Everyone wants a clean mouth! 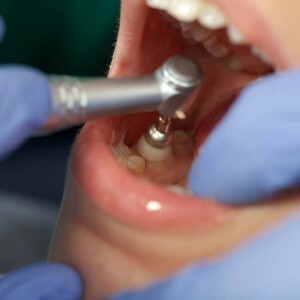 Having your teeth cleaned every six months helps keep the bad bacteria at bay. 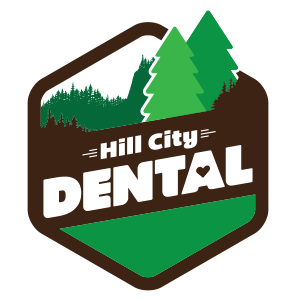 At Hill City Dental either our hygienist Abby or Dr. Rupert will thoroughly clean your teeth to remove plaque and calculus (hardened plaque deposits) as well as staining. Both your teeth and your gums will feel better and be healthier!